The kitchen is an essential room in any home; not only is it where your family will eat but it’s where you’ll gather, socialise and catch up at the end of the day. Here at Distinctive Interiors, we understand this, and we strive to create bespoke, high-quality modern kitchens for the whole family to enjoy. 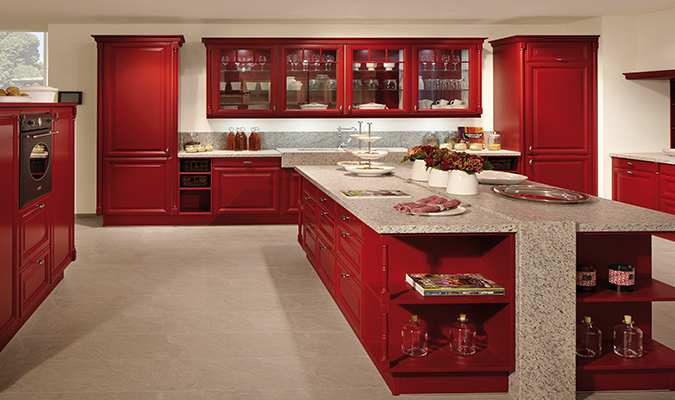 Based in Colchester, Distinctive Interiors provide luxury fitted kitchens throughout Essex. Come on down to our showroom to take a look at what modern kitchens we have available. 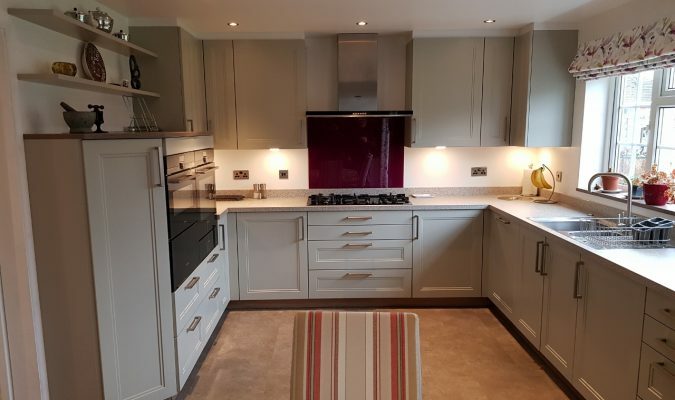 If you prefer a traditional countryside kitchen with the advantages of modern functionality then we can design and install the right kitchen for you. Call us now on 01206 861268 to find out about our Traditional Kitchens! Whether you’re after a contemporary kitchen or a more traditional style, we can provide you with everything you need to make your ideal kitchen a reality. 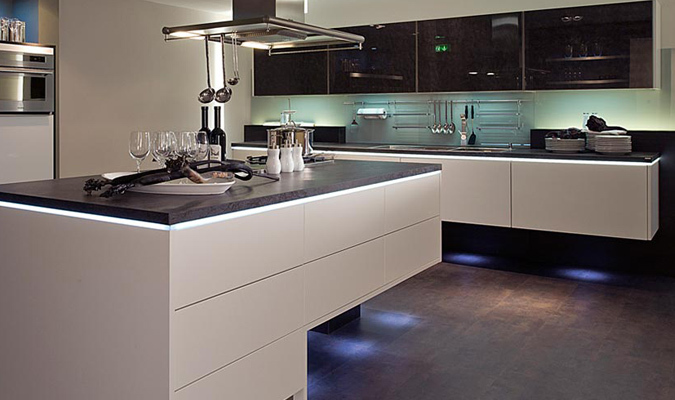 We specialise in both British kitchens and German kitchens, dealing directly with leading German kitchen suppliers. A number of our staff members speak fluent German, in order to ensure that we provide our customers with the best possible service and avoid any errors or mix-ups when ordering units. 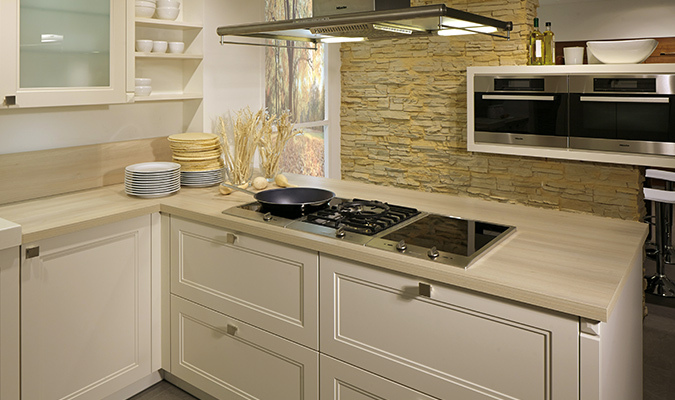 Call us now on 01206 861268 to find out about our German Kitchens! If you’re looking for a traditional style British kitchen then look no further. 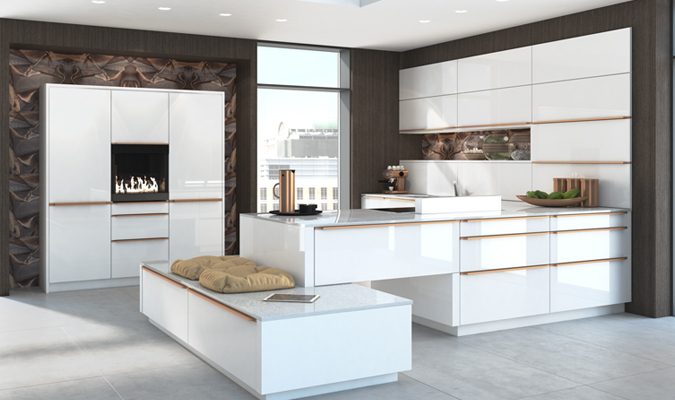 We specialise in British kitchens and have many designs available. Come on down to our showroom to take a look at what British kitchens we have available. Based in Colchester, Distinctive Interiors specialise in providing stunning kitchens throughout Essex and the surrounding areas. We believe that the kitchen is the heart of the home, and we understand that you want a luxury kitchen that is tailored to meet your needs and your budget. We offer a complete project management service to ensure that your kitchen renovation goes smoothly resulting in a kitchen you love. Watch our latest videos of our recent Kitchen installations. We have installed many Kitchens and Bathrooms across Essex and the surrounding areas. Take a look at our most recent Kitchen project. Thank you for all your help and hard work in my kitchen. Tim was exceptional in his attention to detail and I would recommend Distinctive interiors to anyone. Thank you once again.